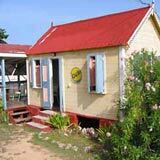 Da'Vida has had consistently high Anguilla restaurant ratings right from their early days. Each of their several dining experiences are phenomenal. 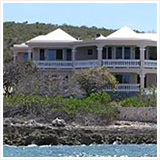 From an elegant evening, to a relaxed beach day, it is easy to lose track of time down on da'Vida's Crocus Bay. 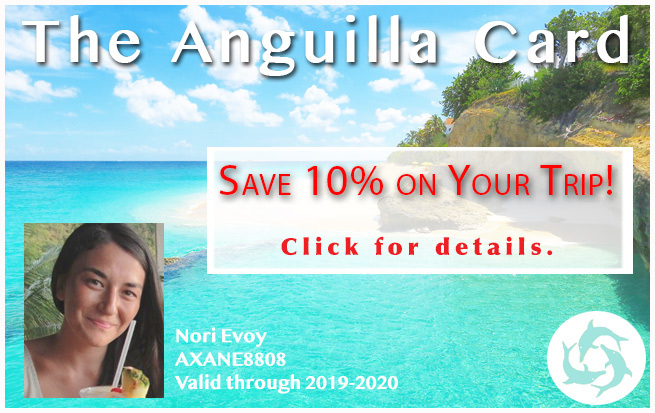 Somewhere between a grilled fish wrap at da'Vida's Bayside Grill, Crocus Bay, and your last post-meal Espresso after a sumptuous steak next door at da'Vida's luxury Anguilla restaurant, you wonder where did the day go? 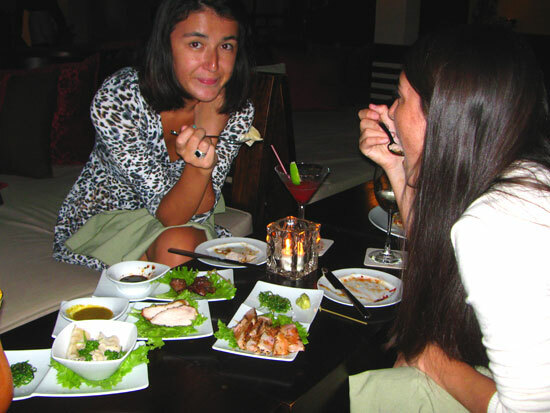 Perhaps, though, of all the da'Vida dining experiences, our favorite just may be sunset tapas at da'Vida's Tamarind Lounge. Da'Vida introduced their tapas menu several years ago. Back then, Myra took care of your every need. She served up a mean Reggae Cosmo. At the time it was their most popular drink! We knew it was good when Yuki (who normally sticks to Diet Cokes) considered ordering a second. Pinot Grigio for my Mom and me. For Dad? A rum punch (but you already knew that ;-) ). When it came to food, the tradition was to always order "one of each." 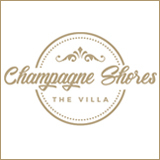 Lobster spring rolls, shrimp dumplings, jerked pork, seared tuna with wasabi, beef kebab with teriyaki, sesame crusted chicken, seafood pizza and Caribbean corn and vegetable fritters. The menu blended Caribbean and Asian influence. An exceptional blend and fusion of two cuisines, worlds apart! 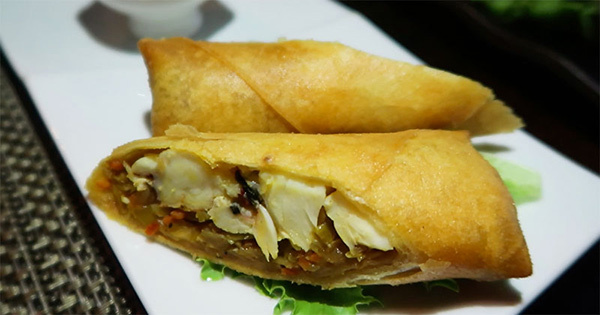 The lobster spring rolls have always been my favorite dish at da'Vida. They are crisp on the outside, warm on the inside and served with a plum-like glaze on the side. The chunks of lobster are sizable. No skimping on the good stuff! The corn and vegetable fritters were another delight. The fritters were deliciously deep fried in a light batter, served with a sweet Asian dipping sauce. The jerked pork disappeared fast. The heat nicely cooled by a refreshing cucumber sauce. Heavenly! 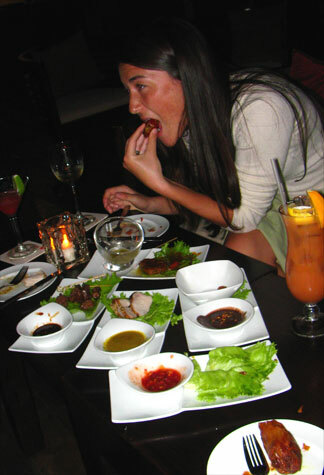 Those early days of tapas at da'Vida set a high bar. It's hard to imagine that da'Vida could out-do themselves yet again. But my curiosity grew when I met up with a friend who urged me, "You HAVE to try da'Vida for tapas today." Today, the experience is better than ever for two reasons. A familiar face in Anguilla, you know it is going to be a good night when you are in the company of Joash! Expert mixologist and one of the most genuine, friendliest souls you will meet, it is always a pleasure to chat with Joash. 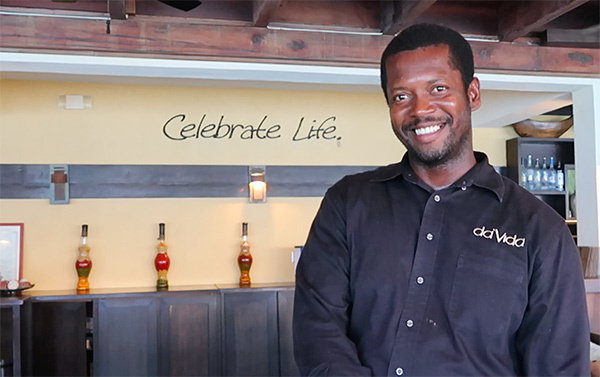 At his new home at da'Vida, Joash is getting creative behind the bar. One of our favorite creations by Joash? Papaya Mojito, made with extra-fresh papaya from Joash's garden. The papaya's natural fizziness MAKES the drink! A brilliant combination by Joash! Da'Vida has hit their stride this season with new chefs bringing exceptional flavors to their tapas menu. Brother and sister team, David and Vida have brought in brand new chefs for the season. This time, boasting a background in Indian cuisine. 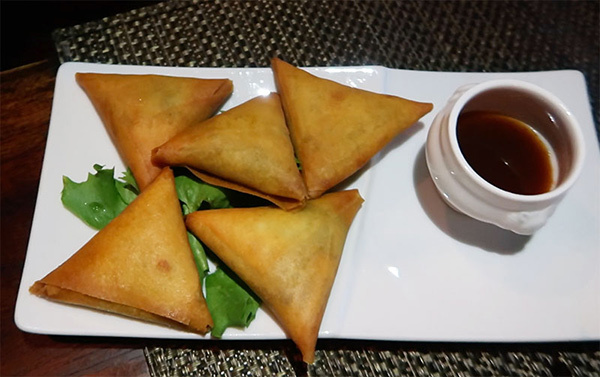 Three-bite size, these samosas are pillowy pieces of potato heaven. Each bite melts in your mouth. 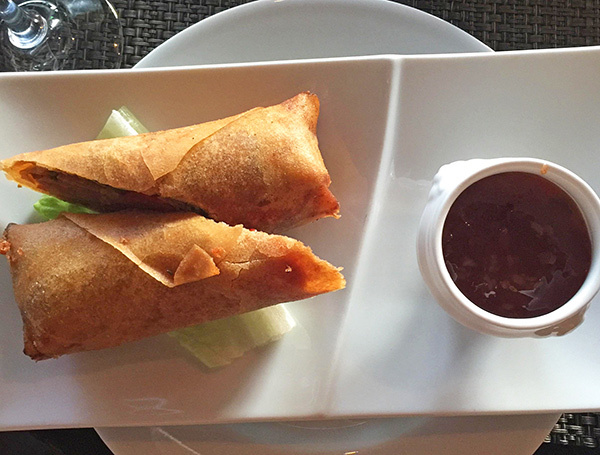 The tamarind chutney adds a welcomed sweet touch. This is the star of the show! Tender, the lamb peels from the bone ever so effortlessly. Lightly crisp on the outside, succulent on the inside and rich in Tandoori flavor, I highly recommend ordering one plate per person in your party. They are THAT good. Da'Vida has outdone themselves again! They have re-vamped their menu, adding several new instant-hits. 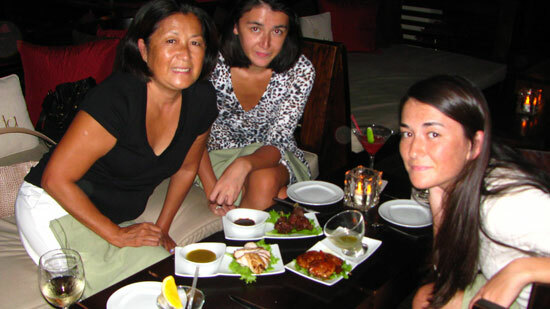 David and Vida have put true care and deep research into their tapas menu, and the integration of Asian flavors. We have a discriminating tongue when it comes to Eastern tastes, so we can safely say that da'Vida gets it right! All things considered, da'Vida's tapas make for a tasty, light meal in a 5-star setting at an extremely reasonable price. 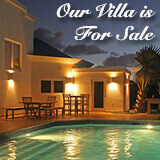 Of the high-end Anguilla restaurants, da'Vida offers an exceptional high-value deal. Their prices are lower than the other high end restaurants, and without compromising any quality. It is 5-star all the way. 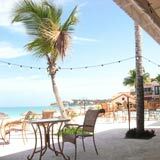 Tip: Be sure to try da'Vida's tapas at sunset. 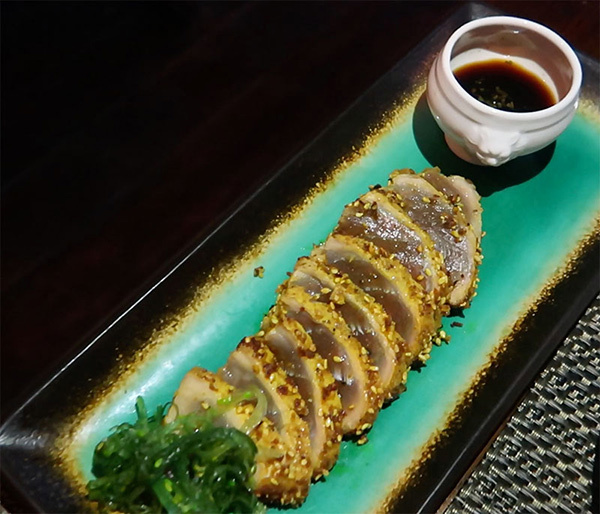 It is one of the most magical experiences, enhanced by their unique Asian-Caribbean-luxury setting, distinguished by the undeniably delectable cuisine. Da'Vida is open for tapas and dinner Tuesday-Saturday. 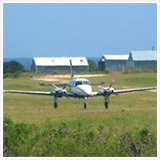 Free shuttle is included from your villa or hotel room. 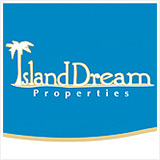 For reservations, visit their website here. 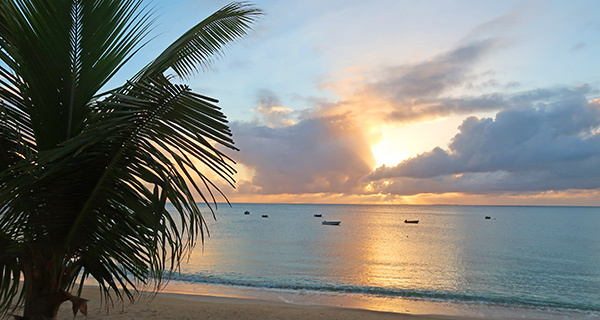 The North shore of Anguilla is one of the best for sunsets. 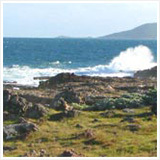 Here, you can watch the firy orb kiss the ocean's waves. And it just so happens that the top spots for sunset tapas are on this coast. Another top spot for tapas? SandBar on Sandy Ground. 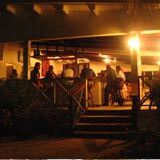 SandBar and da'Vida both provide THE best tapas (or any type of early evening light meal of appetizers) experience on the island. 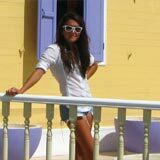 Both provide outstanding ambience, SandBar is small and intimate (often packed), while da'Vida is a grand-and-truly-Anguillian experience. 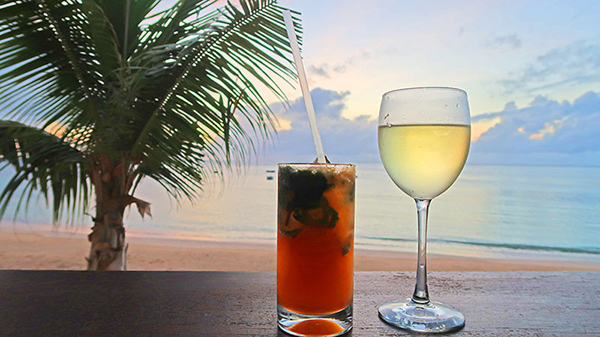 Both are on-the-beach-sunset-perfect. So which do you choose? 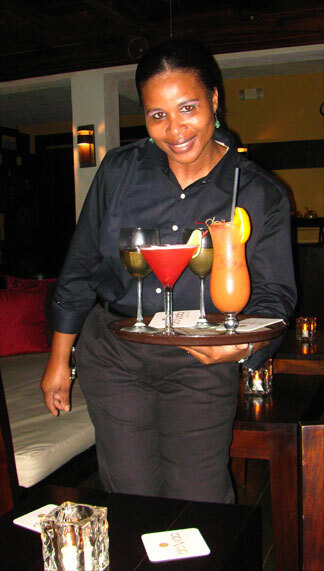 If it's a busy time of the year, da'Vida tends to be more relaxed and less rushed in feel since the restaurant is more spacious. (If you want to lounge around after eating, with a couple more drinks, it's hard to beat.) 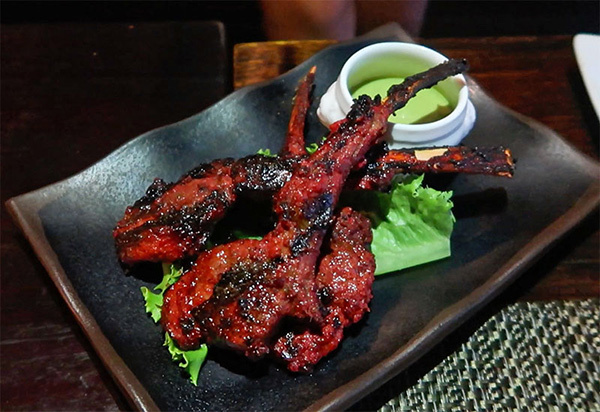 At the same time, SandBar has some to-die-for tapas, too. We honestly can't pick a winner, but hopefully the above gives you some useful guidance. No matter which you choose (or do both! 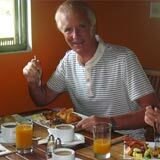 ), tapas provide a wonderful way to have a lower-priced early meal. 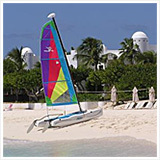 The special bonus is that you have the entire evening to do something else in Anguilla after dinner! 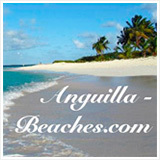 Share your favorite Anguilla tapas restaurant reviews here.